A nice return to old ground. Second barn conversion starting soon. 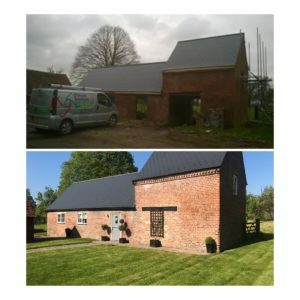 At Climate Solutions Ltd, we pride ourselves on feedback, We provide a completely free written survey report for every job we see, we detail all specifications of work to meet BBA and our protected guarantees.